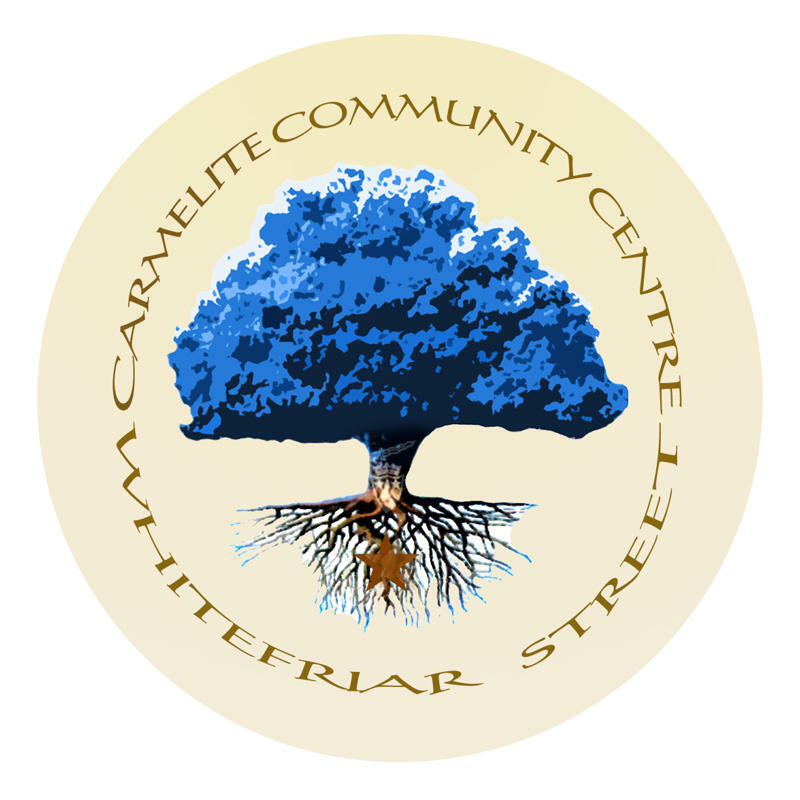 The Irish Province of the Order of Carmelites has been present in Ireland since the second half of the thirteenth century and continues to live out its triple charism of contemplative fraternity in the midst of the people. I am filled with zeal for the Lord God of Hosts. Many people will have heard of Our Lady of Mount Carmel and the Brown Scapular but may not necessarily be sure about the Order of Carmelites for whom the scapular is an integral part of their habit. This website will help people to learn more about what we call “Carmel” and its work, spirituality, saints and so many other areas of Carmelite life. Mount Carmel in Israel at the beginning of the thirteenth century, the Order is now present on all five continents through its various branches and affiliated groups. BANK HOLIDAYS: 10.00, 11.00 a.m – 12.00 noon.